Our FUNKtional range is designed to be just that, functional, with more uses than just your standard product. Designed to be functional in and around the home. Our range of storage adds a contemporary feel to any setting such as the bedroom, bathroom or office, while the pastel colour compliments most decors. 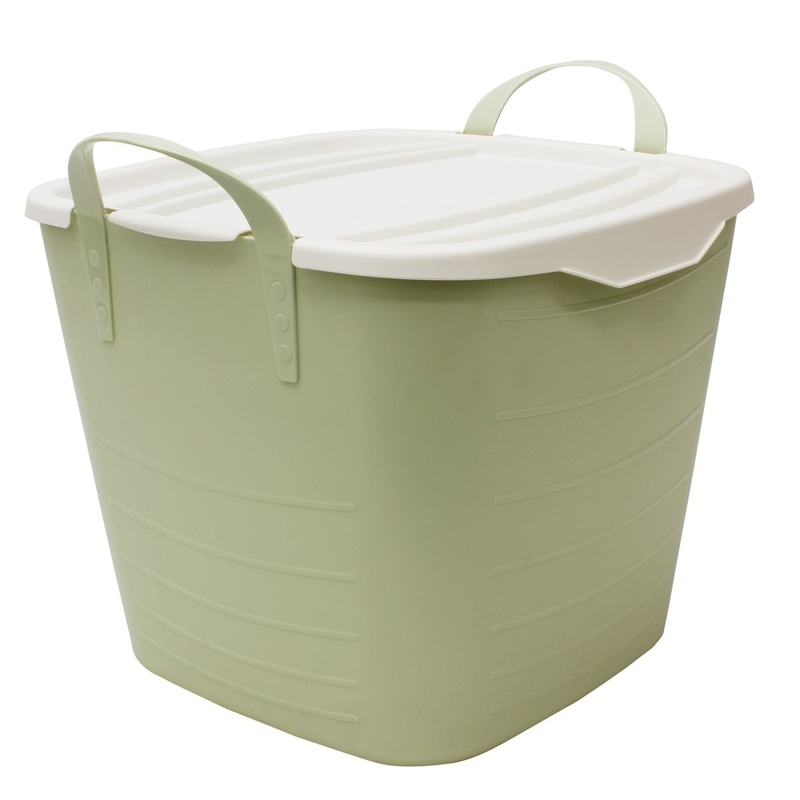 These storage tubs can be used for children’s toy storage, laundry baskets, picnics, food shopping (fit great in the boot) and more. The square shape means its fits nicely into corners or tucks away under the table and, even better still, it has a lid to keep everything stored securely, handles either side for ease of carrying. Size: H:41 x W:49 x D:44cm approx.